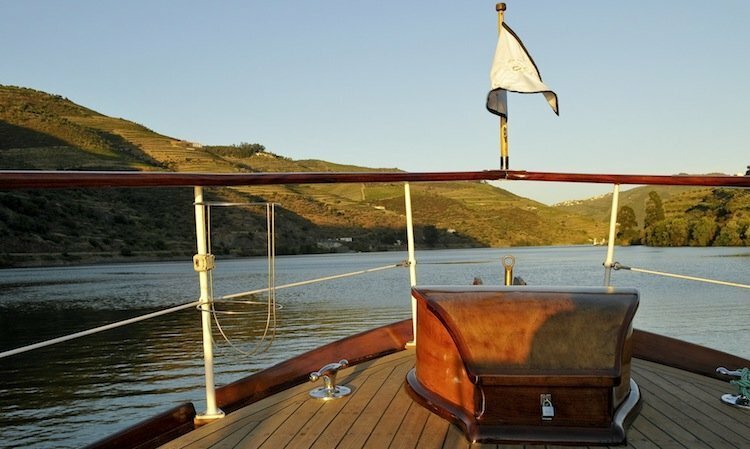 This is the perfectly quirky accommodation option for all the wine lovers out there. 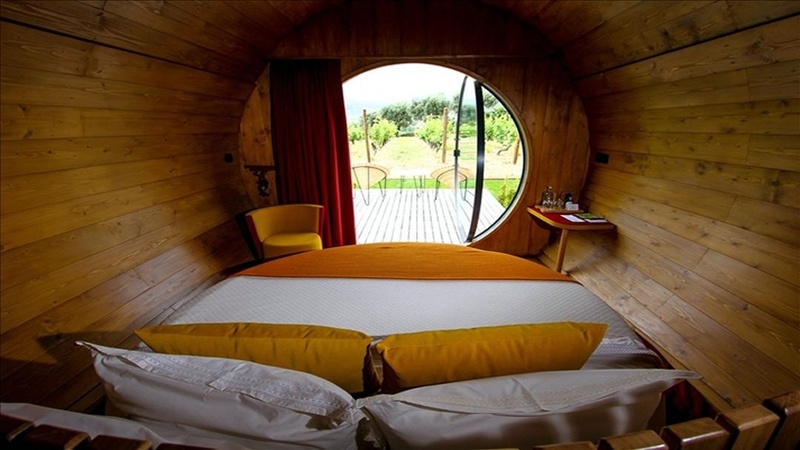 Quinta da Pacheca has recently launched their new lodging option, which offers nothing less than the opportunity to sleep in a giant wine barrel. 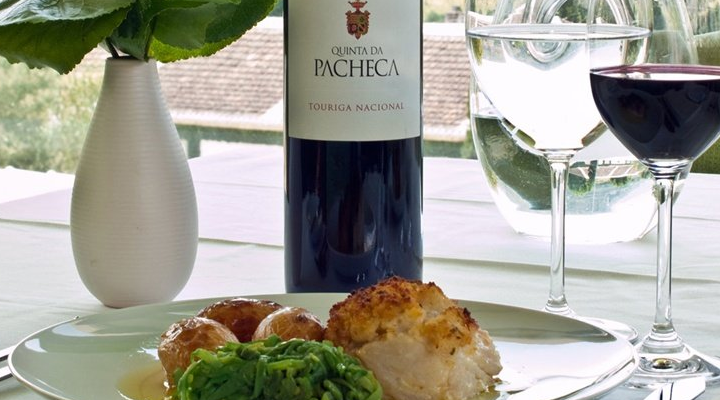 Located near Port wine town and cruise centre of Peso da Régua, Quinta da Pacheca is nearly three hundred years old, standing as one of the first properties to bottle wine under their own label. Entirely restored with respect to traditional architecture and features, it blends modern design with historical ambiance. The restaurant is spacious and elegant, with floor-to-ceiling glass windows with views onto the Douro River and the surrounding vineyards. 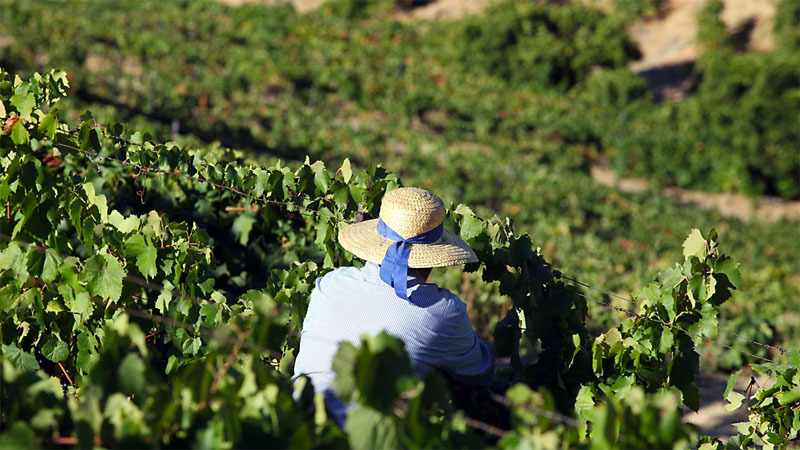 Chef Carlos Pires serves regional cuisine with dishes such as Alheira Sausage and Asparagus Puffs and Sauteed Mushrooms or Cornbread Crusted Cod, all naturally paired with Quinta da Pacheca wines. On top of all this, Quinta da Pacheca also offers accommodation in their 18th-century manor, which was entirely restored with respect to traditional architecture and features, combining modern design with historical ambiance. More recently, they have launched a new accommodation option. 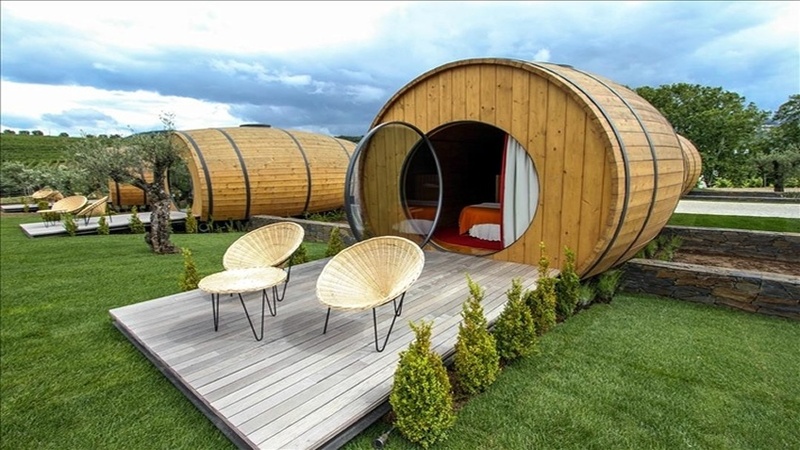 You may now spend the night in a giant wine barrel, which offers all the comforts granted by modern-day standards. 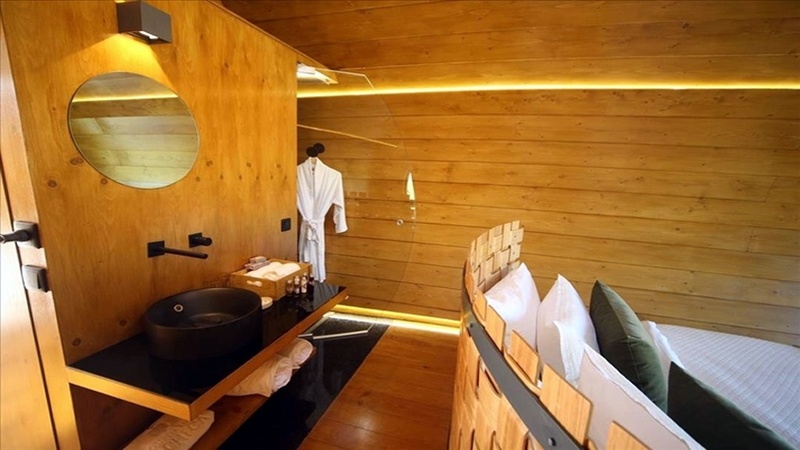 Each of these wine barrels - there are 10 of them - are about 270 square feet (25 square meters) in size and come with a double bed, fully equipped bathroom, and air conditioning. On the outside there's a deck from where you can enjoy a rolling as-far-as-the-eye-can-see-view of the valley. 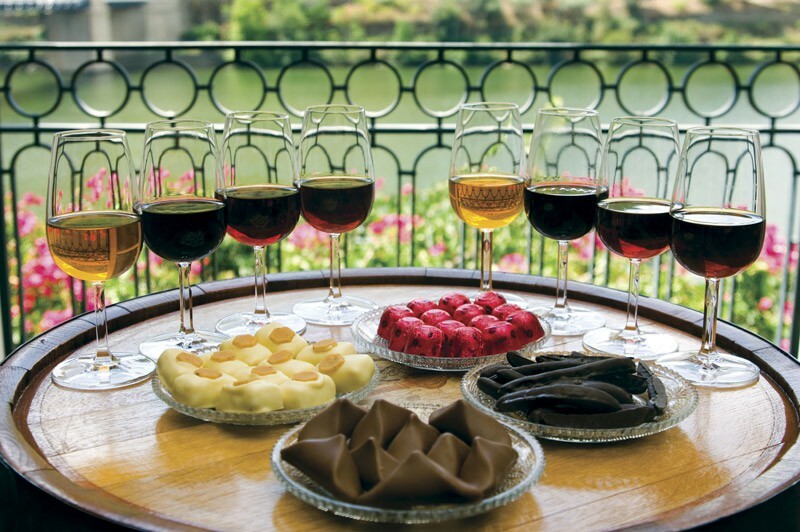 If you're having trouble deciding which wineries to visit and in what order, our "off the rack" tours - which can be customized to your taste - are a great starting point. Why book with us? It is easy to book all your wine experiences, accomodation, restaurants, and all you might need for a perfect vacation in few clicks. A dedicated consultant will be available whenever you need it, helping you plan and book all your time according to your needs and preferences. 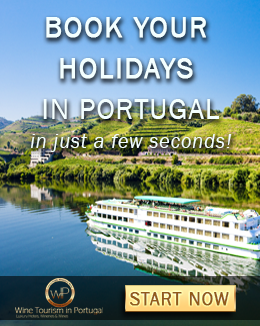 14-Days Tour, all inclusive vacations in Portugal from North to South.